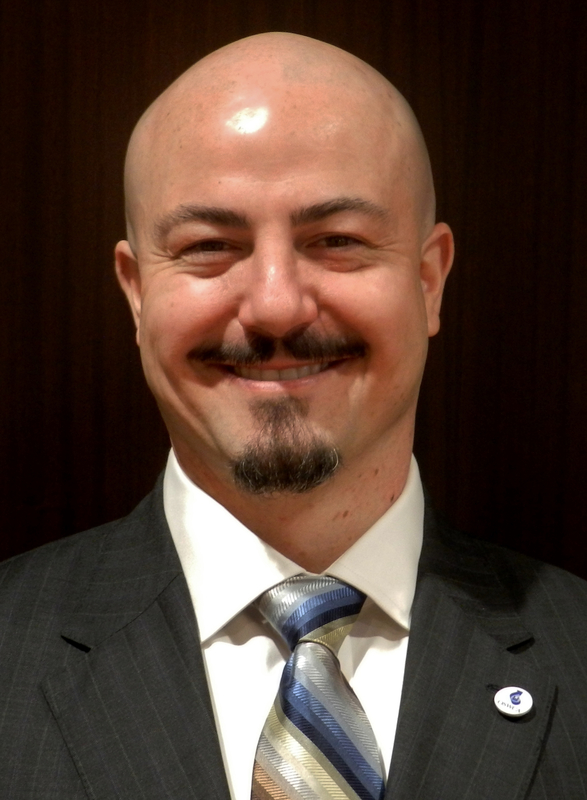 Effective February 18, the Ontario Sewer and Watermain Construction Association (OSWCA) and the Greater Toronto Sewer and Watermain Contractors Association (GTSWCA) will have a new executive director, Giovanni Cautillo. Giovanni is taking over the dual role from Joe Accardi who was with the OSWCA/GTSWCA for four years. Giovanni is looking forward to engaging with OSWCA/GTSWCA members and continuing to push forward the long-term initiatives that the association has been working on, including: streamlining the Permit to Take Water process; lobbying for full cost pricing and dedicated reserves for municipal water and waste-water infrastructure; and, moving towards a provincially mandated asset management system for municipalities. “I believe maintaining strong, two-way communication with our members is the key to sustaining a strong Association,” he said. “The OSWCA/GTSWCA does an excellent job in addressing its members’ needs, but I think we can improve on communicating out how we have resolved these issues to ensure that when similar problems surface in other areas of the province, we have a precedent for how to address them.” Developing relationships with key stakeholder groups and provincial and municipal politicians will also be a key component of the job in the first few months, he said. Giovanni has eight years of association leadership under his belt, having served as the executive director of the Residential Framing Contractors’ Association (RFCA), since 2006. Prior to his association work, Giovanni was an entrepreneur and held various management positions including president and CEO of De Novo Builders, a contractor involved in the ICI and residential building sectors, as well as the president and CEO of Sette Mezzo, an Italian Restaurant in the heart of Forrest Hill. He also previously worked as a procurement supervisor at Bombardier Aerospace. Giovanni can be reached at the office at 905-629-8658 or by email at giovanni.cautillo@oswca.org.